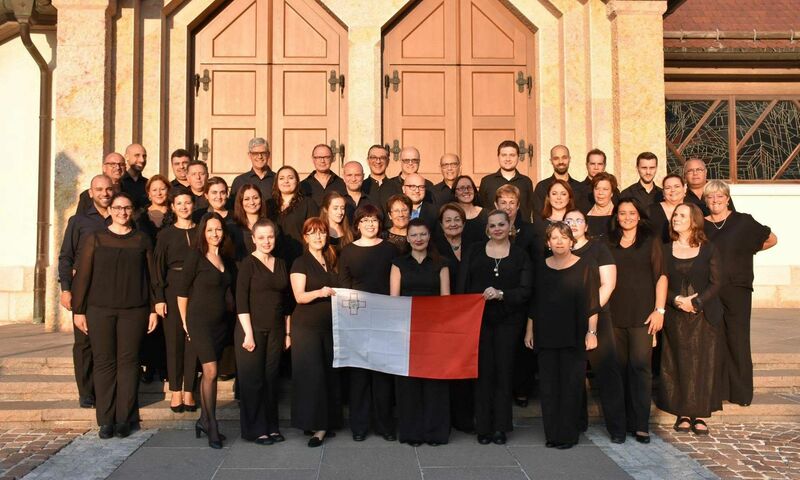 ‘The New Choral Singers’ is one of the foremost polyphonic vocal ensembles in Malta. Founded in 1994, the Choir was formed when a small group of friends came together to share their passion for music. The Choir has grown to a 55-strong voluntary group whose primary purpose is to deliver the highest standards of choral singing for the musical delight of its audiences. The Choir has a musical repertoire which now spans over 500 years; from Renaissance polyphony and baroque compositions, through to works of our time – music by celebrated composers such as Tallis, Mozart, Charpentier, Haydn, Vivaldi, and Rutter, just to name a few.